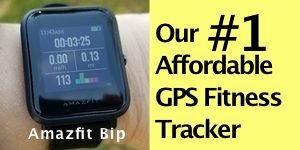 This is a great time of the year to save on name brand fitness trackers and smartwatches. Fitbit, Garmin, Mobvoi and other top brands will likely be running promotions beginning on Black Friday, or earlier, with some possibly running through till Christmas. 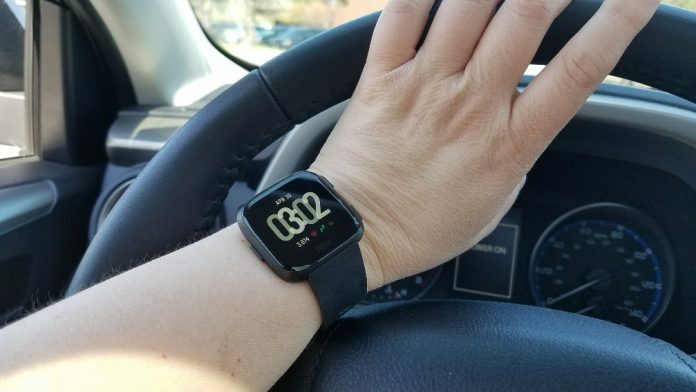 Look for discounts on the Fitbit Versa which hasn’t decreased from its’ regular $199 price since its’ release this spring. 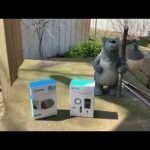 The Fitbit Ionic and even the brand new Charge 3 will also be marked down. These markdowns may be for a more limited time so once they are marked down you probably shouldn’t wait if these have been on your wish list for a long time. Look for the sale prices to begin on or near Thanksgiving. Check back for more information on Fitbit in the coming days. I’ll be keeping my eye out for more deals. The Garmin Fenix Plus , a full-featured hiking and outdoor GPS watch, is already $150 off while Garmin’s hybrid smartwatch Vivomove is currently $30 off. You can find these deals on Amazon and elsewhere. 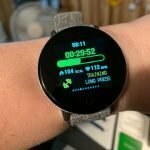 Mobvoi will be running promotions beginning Thanksgiving Day on the Ticwatch Pro (see below) and others. The Ticwatch Pro available on Amazon is our top rated Wear OS smartwatch of the year. 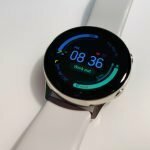 The new Ticwatch C2 currently available for pre-order on Mobvoi might be a great option as well. 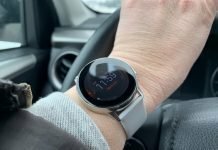 It’s an upgrade in style and build quality from the popular and budget friendly Ticwatch E which is currently marked down below $100 for Black Friday! 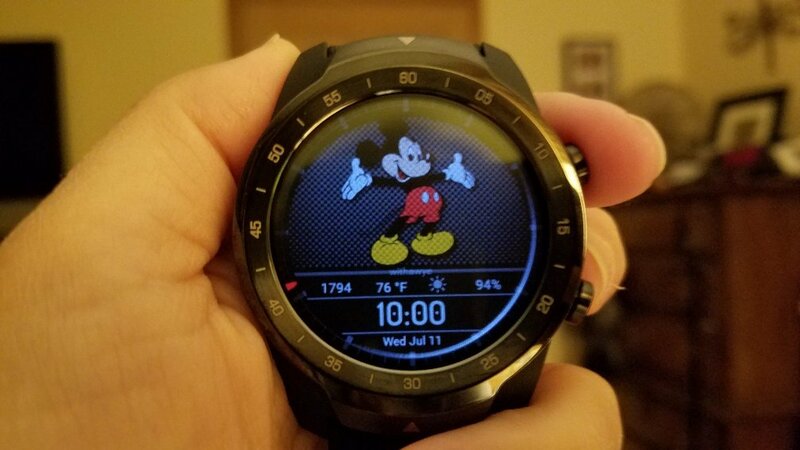 Ticwatch Pro in black with third-party watchface from Facer. 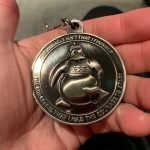 View current price on Amazon. 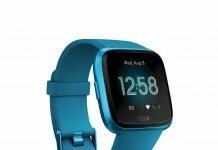 The Amazfit Bip and Amazfit Stratos are marked down on Amazon, as of November 20th 2018. 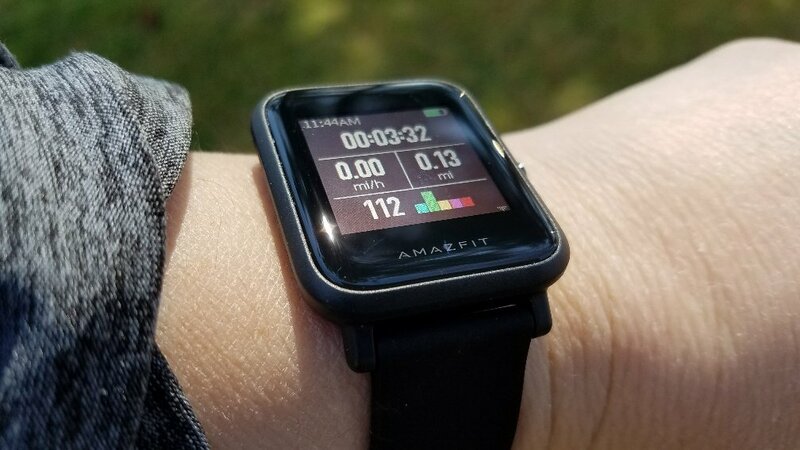 The Amazfit Bip is my personal favorite budget friendly fitness tracker. It also features a built-in GPS that tested well. The Stratos is a step up from the Bip with a more traditional look. I’m not sure how long they’ll be marked down. 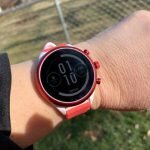 This post will continue to be updated as I learn of new deals but this is usually the best time of the year to save on fitness trackers and smartwatches. I would expect Samsung and Apple to join in as well but we’ll see. The Samsung Galaxy Watch available on Amazon has a nice discount. This is Samsung’s flagship smartwatch and available in two different sizes. The 42 mm comes in either midnight black or rose gold. The 46 mm version comes in silver. 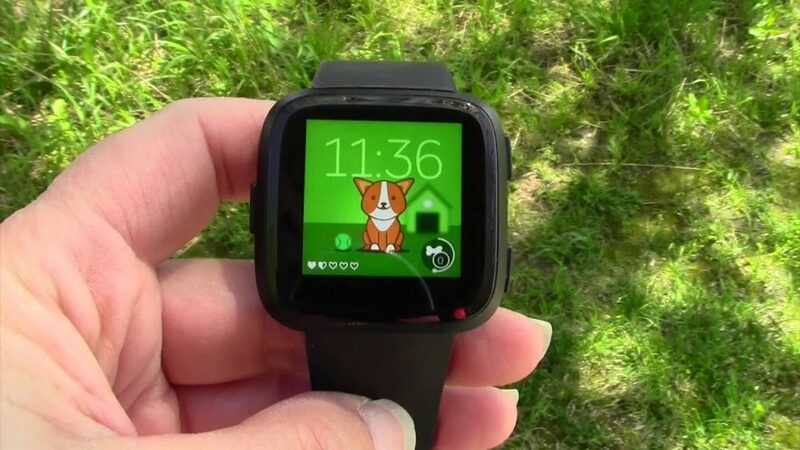 The Galaxy Watch is compatible with Android and iOS smartphones. 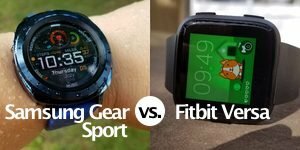 I haven’t personally tested out the Galaxy Watch but it is very similar to the Samsung Gear Sport which is a personal favorite of mine and tested out well for both being a good smartwatch and secondly a very good fitness tracker. It’s currently also marked down to the lowest price I’ve seen. The newest Apple Watch, the Series 4 which we rated as the best smartwatch of 2018 isn’t on sale, no surprise there, but there’s nice Black Friday discounts on previous Apple Watch versions. Check out current prices of the Series 3 and Series 4 on Amazon. 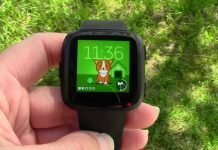 Next articleTicwatch Pro, Ticwatch E & Ticwatch S Black Friday Sales!